While SureDone is packed with plenty of awesome features by default, we know that every business is unique. Custom fields allows you to tailor the system to your processes by adding a field to every product listing that is searchable, amp-able, and exportable. (i.e.) "Warehouse" could be a custom field with the names of your various warehouses). 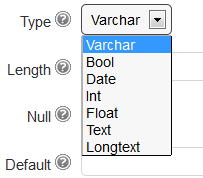 Customers use these fields for just about anything. Here's how to make some of your own. Name: This will create a new header in your SureDone database. It should be all lowercase letters and no spaces. 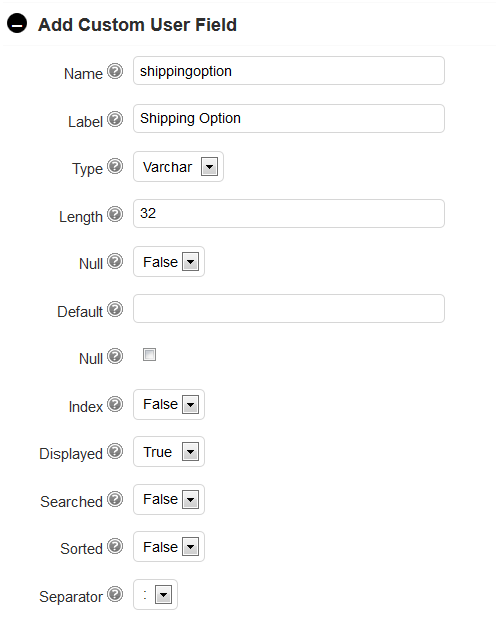 It will now export with your csv, to update using bulk upload, you will use this header name. Note: SureDone will no allow you to create a customer field with a name that already exists in your database. If you are having an error, try using a different header name. Type & Length: These two go together. 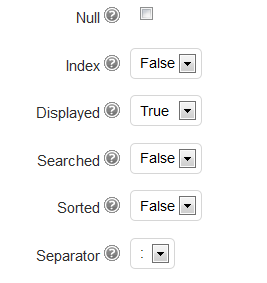 This tells the database what type of variable the field is and how much inforation it should set aside to store it. The length value varies based on the type of variable. Other Settings: The default settings are usually fine for these, but if you want to change some, here are the details.